Karlheinz Stockhausen, Philip Glass, and Iannis Xenakis were students of Darius Milhaud. 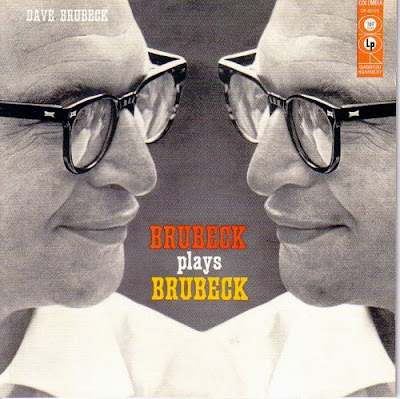 So was Dave Brubeck, who celebrates his ninetieth birthday on Dec 6. More on Milhaud's famous students here and visit his birthplace here, while Dave Brubeck is on cruise control here. D.M. was one of the early professors at Mills college. Have a look at the current M.C. site. Who’s in charge of the D.M. chair? Roscoe Mitchell. The most serious man from the jazz ensemble Art Ensemble of Chicago. Thanks for the Dave Brubeck post. Thought I'd forward you an excellent link/podcast re: Brubeck's earlier, more experimental trio and octet recordings that I learned of through Marc Meyer's fine "Jazz Wax" blog.